It is said, “Once you make it in New York, you can make it anywhere”. I don’t know if “making it” is a skill I can sell, but let’s just say after years of living in the Big Apple, I’ve got a pretty strong resume. And hey, I didn’t want all of my knowledge to go to waste. 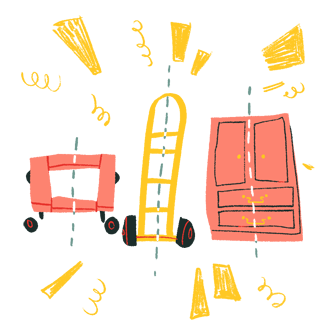 So I polled our moving experts, put our heads together, and crafted a guide to one of the most difficult (but rewarding!) undertakings you may ever experience: moving to New York City. 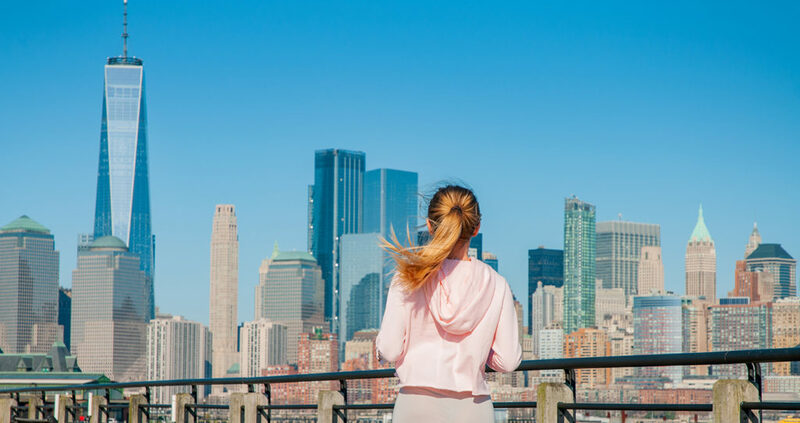 Believe it or not, moving to New York City – and thriving once you get there – requires, above all else, a different mindset. Read on to learn much more, or skip to what you’re looking for; this is a comprehensive guide meant to be explored. Ask yourself, if someone challenged Steve Jobs to move to New York City as a young man with only $3,000 in his bank account, what would Steve do? Steve would plot his own, unique course. One note of caution, though: this isn’t totally a how-to article, because there is no single “how-to do it” when it comes to New York, there’s only how to think about it. You’ll have to devise your own steps to take, starting with knowing when to move to New York City. If you have been blessed with a place to stay in the city, a sublet from a friend, an employer’s corporate apartment, then you can skip this part. Are you an average person moving to New York City? 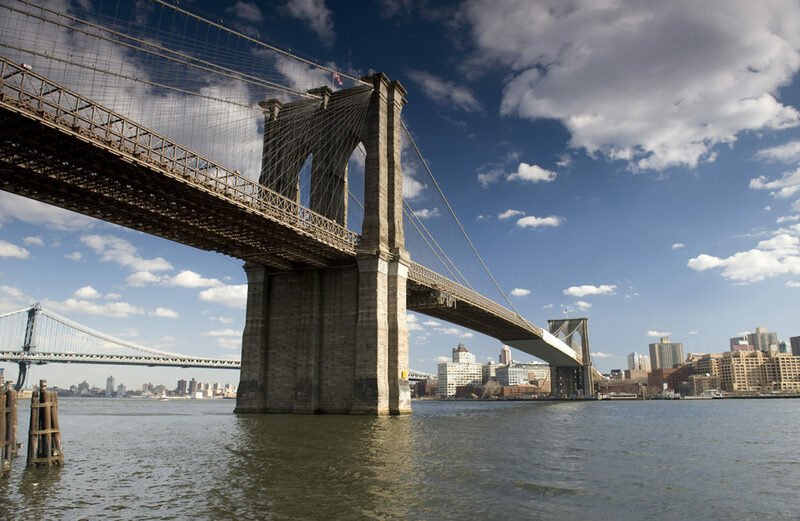 Most everyone agrees that April is the best “first-month” to move to New York City. This solution to extreme heat is not practical while apartment hunting in NYC. 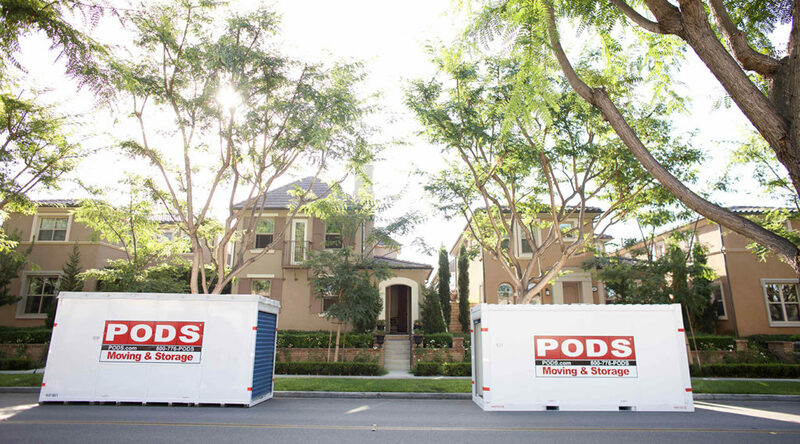 Timing is crucial because both the weather and the busy moving season will have a say in how smoothly your move goes. Weather touches extremes in The Big Apple, and finding NYC movers isn’t easy when they’re all booked up in the summer, or you have to clear a city sidewalk for a huge moving truck in the snow. As Paulo Coelho points out, don’t go ahead and move prematurely, but definitely don’t miss your window. To some extent, your own window will depend on your personal life, but it will also depend heavily on the weather. You might believe that weather doesn’t matter, that you are hardy, and because you grew up in Saskatchewan or Texas that temperature is no big deal to you. Well, I’m here to tell you it doesn’t matter how hardy you are. One of the biggest benefits to scheduling your move to New York is how many hours in the day you have to view apartments. The closer to the vernal equinox you position yourself, the better off you are. You want the most daylight possible. But as the chart earlier might suggest, being crazy confers a three-month advantage over being uncrazy. But the problem with heat is that it makes you unpresentable to potential landlords no matter how meticulous your planning. Ride-sharing will partially mitigate your troubles, but not entirely. Why? Often there will be multiple stories to ascend by stairs and the apartment won’t have AC when you finally step inside it. Plus, there may be 10 to 50 other warm bodies sharing the same tight space! 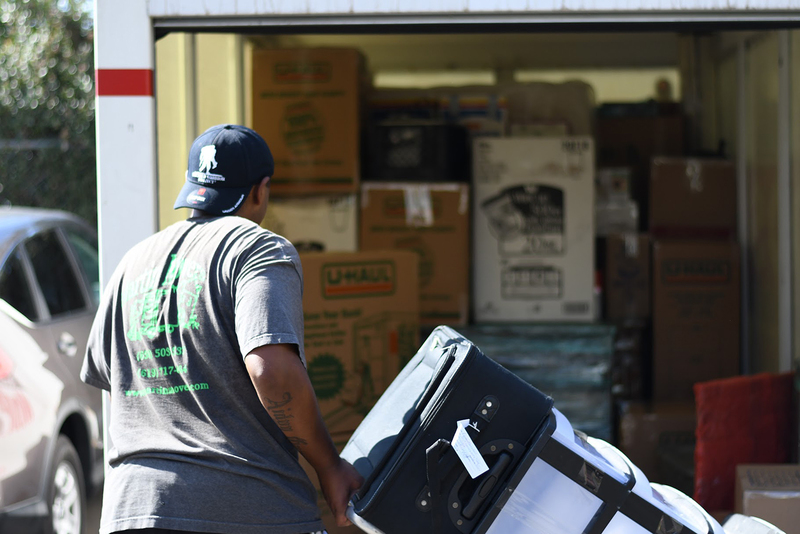 If you do amazingly well in hot humid weather and tight spaces, if you’re not prone to sweat, if you’re in good physical shape, if you have a ton of energy and discipline, and if you like paying more for movers, by all means, move to New York in the summer. Otherwise, the classic spring/fall pattern applies to you. There are two million apartments rented in New York City, so this should be easy, right? Just a quick preface and disclaimer: I’m not going to tell you where specifically to live or move to in New York City. So much of that depends on you and your unique personality, means and needs. This is the only place you need to do your own research, and it’s easy to find places with opinions on the matter. Having said that, if you are an adventurous person and want to replicate the spirit of moving to the East Village in the 60s, West Brooklyn in the 80s or Astoria Queens in the 90s, you may want to dig a little deeper. Downtown Manhattan in 2020? Meh. Some would say it’s not even “really” New York City anymore. (Of course, people have probably said that for decades, so it’s all relative). How Much Does an Apartment in New York City Cost? Zumper reports the average cost to rent a 1-bedroom apartment is $2,890 and a 2-bedroom is $3,330. Oh yeah, don’t move to New York City without a great cashflow or huge savings. 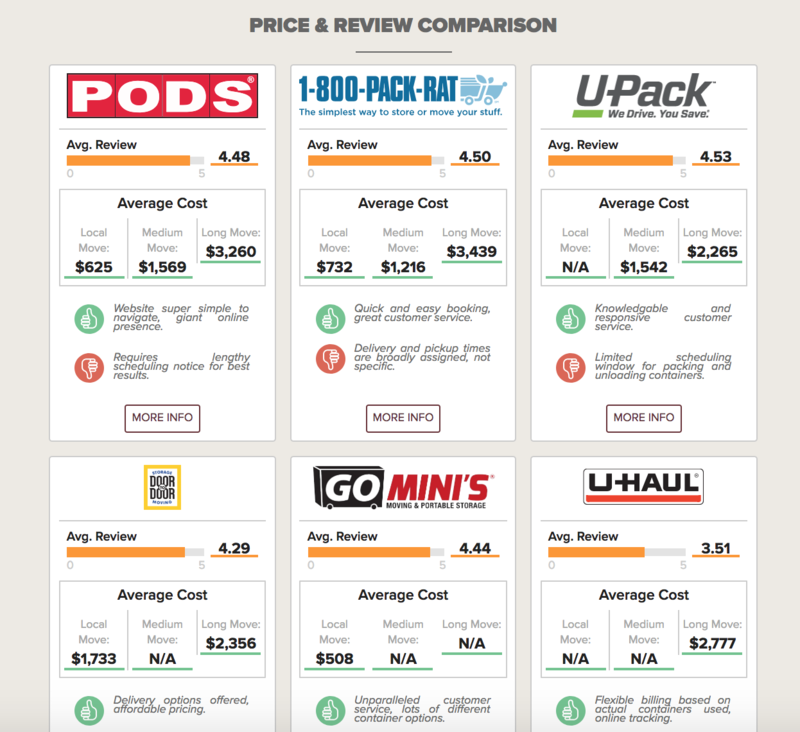 There are definitely more and less expensive options, but that’s the modern-day going rate. What Does a “No Fee Apartment” in NYC Mean? Believe it or not, here in New York City, renters pay broker fees too. There are rentals that come without broker fees (and websites dedicated to helping you find them), but these deals tend to either be in less-than-great shape buildings, or for higher-end luxury apartments where the landlord either employs her own leasing agents or pays the fees of outside brokers herself. If you’re determined to avoid the broker’s fee, be prepared to do some digging. If a landlord pays the fee for you, or there isn’t a fee, the place us usually listed as a “no fee apartment”. And it may or may not be worse off for wear. If the landlord doesn’t pay the broker fee themselves, that’s when the apartment is advertised as having some sort of “renting fee”. Make sense? 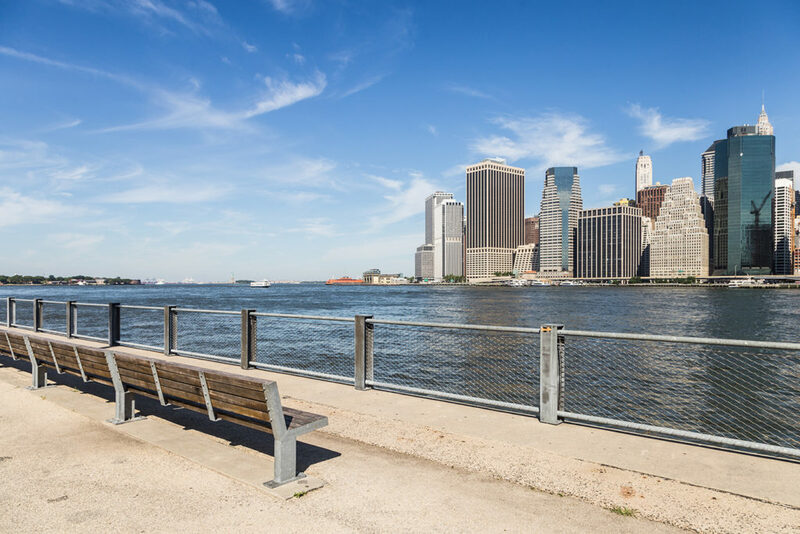 Wherever you decide to live, and especially if you’re targeting almost anywhere in Manhattan or Western Brooklyn or Queens, there are some fundamental hacks that I suggest you adopt. And don’t forget to don your warrior mindset. What’s the largest amount of cash you’ve held on your person? 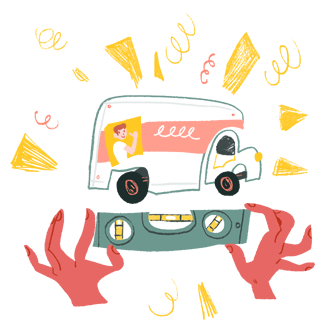 For me, it was the $4,000 in cash I carried on me to secure an apartment on first sight. 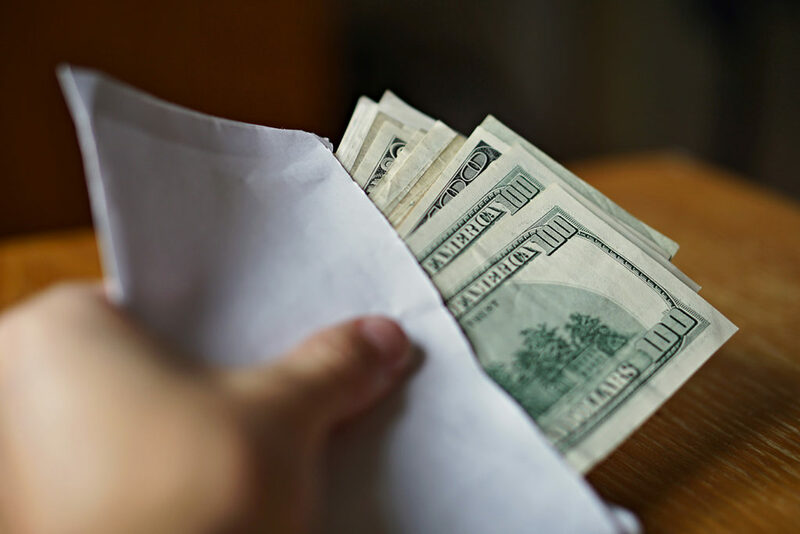 There is nothing like pulling out an envelope full of cash and putting it into a stranger’s hands. For most places in Brooklyn, Queens and Upper Manhattan, apartments require first-month rent, last month’s rent, and deposit. But first and deposit in cash is usually good enough to secure your apartment. This is even truer when you have all the paperwork ready in advance. More on that later. Old-timers still tell you to check the Village Voice, a Sunday print weekly, whose early editions you could grab a copy of by waiting by newsstands on Saturday night. But those days are long gone; first, they shut down the print edition, long an integral part of New York culture and life, and by now they’ve shuttered the entire magazine. 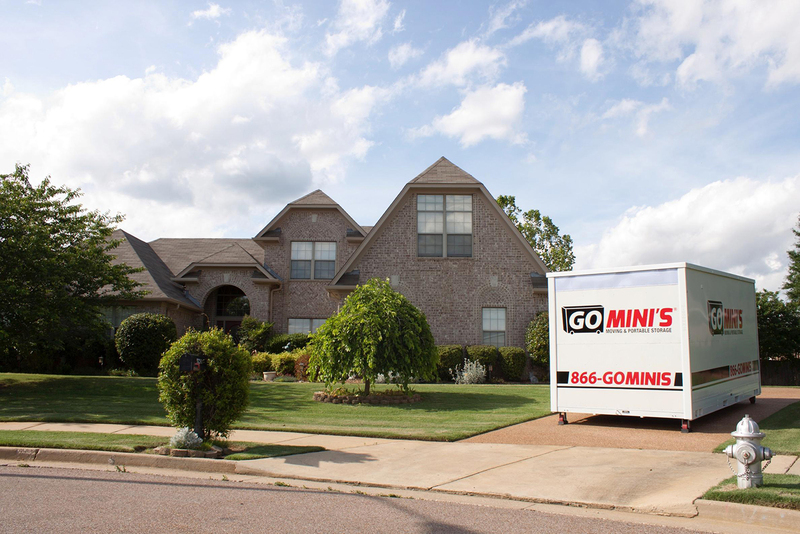 Be ready to go at 8 a.m in your target neighborhood; as soon as a new apartment is posted on Craigslist there, get a rideshare directly to that place. 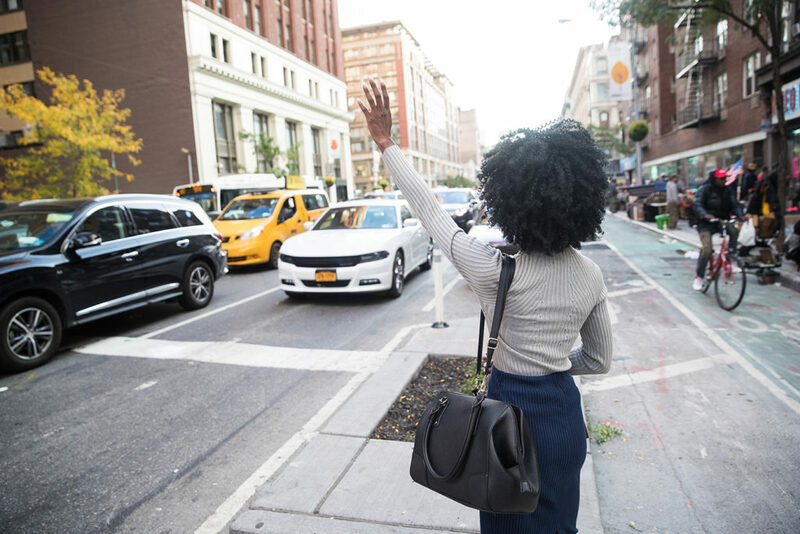 I recommend rideshares – or maybe taxis – because (a) you won’t have to worry about parking, and because (b) you can speak to apartment representative en route. Show that you are prepared and mean business by using a checklist of questions you need to ask to feel good about putting down a deposit. Try not to bog them down with less important questions like, “How far is the subway?”. Easy, right? Of course it’s not easy. Nothing about this is easy, which is why you will experience an extremely satisfying feeling of accomplishment once you land an ideal New York apartment. 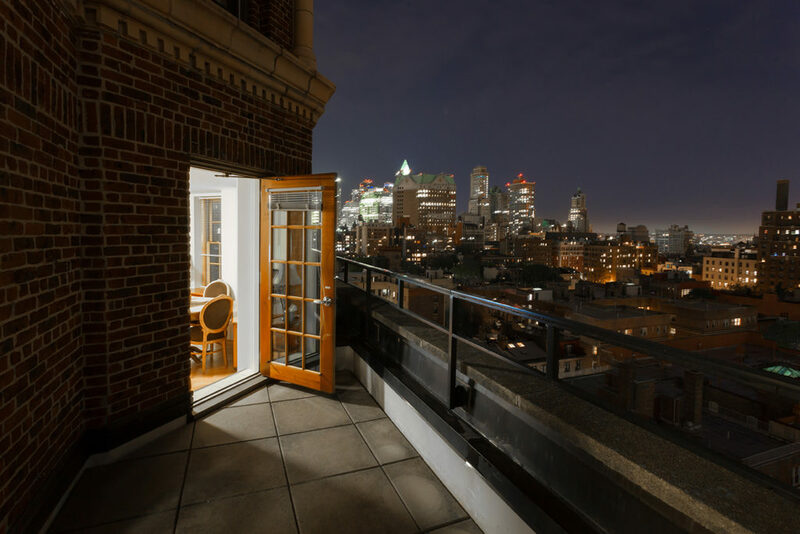 Renting – and existing within – a NYC apartment is sort of a low-key battle of wills between you and the landlord, unfortunately. 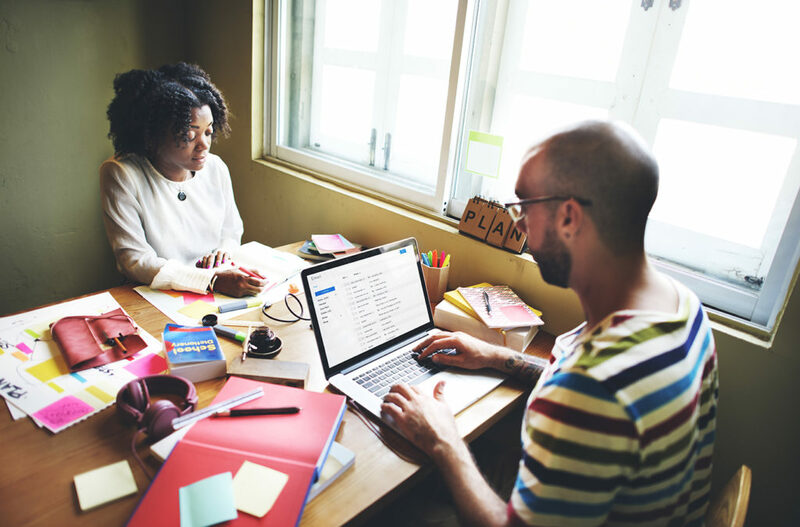 Even if you seem to have reached a stasis point in which a long-term lease has been signed, there may still be some lingering, tacit demands put upon you. I hope this doesn’t happen to you, but better safe than sorry. Here’s the thing about these kinds of subtle demands: they are tests of your will. As a New York veteran, let me tell you: do not give in, do not show weakness. Show strength. And the best way to do that is to have a lawyer. Yes, simply hire a New York-based lawyer, partly to consult on your rights as a tenant, which are considerable in New York City, and partly to subtly say to your landlord: don’t mess with me. What’s the easiest way to maintain your renter rights? Simply CC your lawyer on all your correspondence with your landlord. This is really easy. Just raise your hand and get in. No phone necessary. First of all, don’t drive. Just don’t do it. Perhaps when you first arrive, from New Mexico, or Edmonton, or Dallas, Texas, or wherever you hail from, you can take one bleary-eyed, death-defying trip up Manhattan. You might enter off I-84 through the Holland Tunnel, to Broadway, and then all the way up. Map it, you’ll figure it out. But the first order of business with your car is to find a place to park it. More on that later in the Hudson Valley Hack. 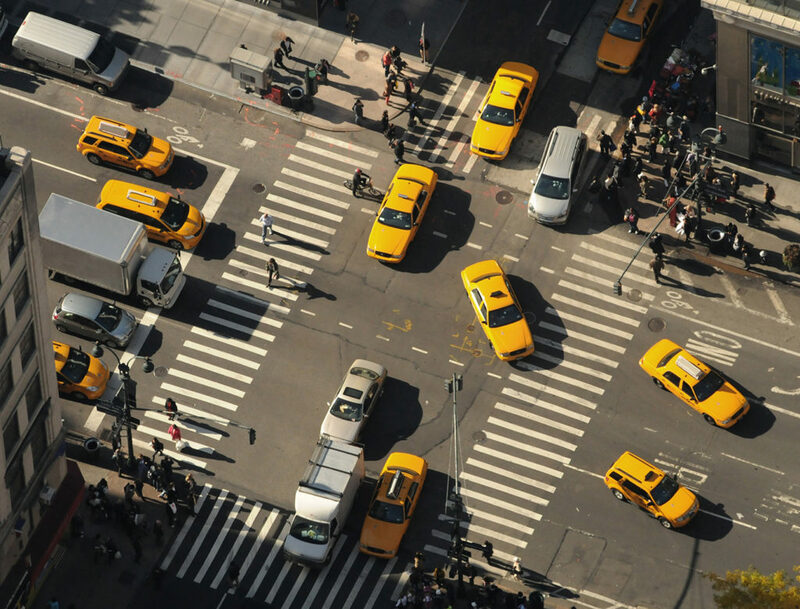 If you move to New York City and don’t use (a) the subway and (b) NYC taxis, you’re doing it wrong. Why is that? Primarily because both transport modes offer you a uniquely New York experience, and they’re there for a reason. 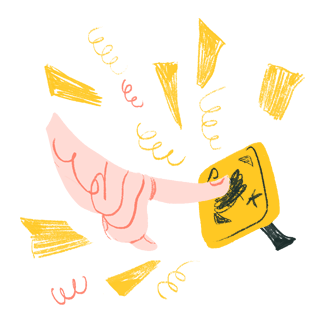 Plainly spoken, getting your subway card should be the first thing you do as a resident. It’s the most practical way to get around the city. But it’s not just a transportation method, it’s a living theatre. There is no metro train system in the world, let alone in the United States, that provide as much musical talent and other entertainment as the New York subway system. Consider the enormous quantity of performers who have performed in on the NYC subway. In recent years artists like John Legend, U2 and Maroon 5, along with hundreds more signed artists of less renown. Fast forward to today and you can experience a golden age. There are on average 13,000 live performances per year on the New York Subway system – don’t miss it! 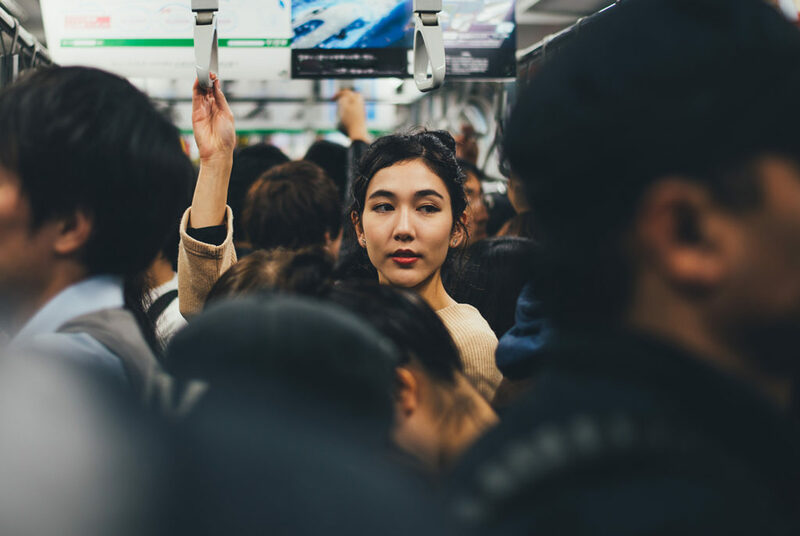 An important note on public safety – the subway system is generally safe, despite alarming reports in the New York Post or Daily News. 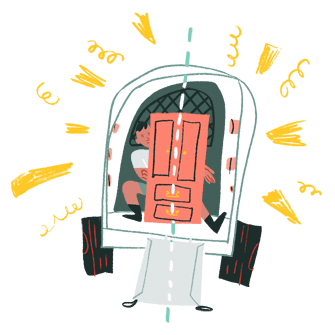 And as Sparefoot reminds us, please stand clear of the closing door. Also safe? The taxi system. This includes all taxi services, but I’m referring specifically to the legendary yellow cab taxi system, a traditional way to experience living in and getting around the city. Part of the fun of this is getting preempted by other ride hailers. You will quickly learn to claim the forward most, and most visible, location of your city block in order to be first in line. You will also learn to share. And here’s the best part: you will learn to speak to a stranger about his or her life. Can you do this on Lyft and Uber? Yes, of course, but you won’t wonder whether they’re just buttering you up for a five-star rating. Finally, if you like to walk, you’re in luck! You should walk as often as you possibly can, to as many places as you possibly can. (Biking is fine too, but cars will not watch out for you all that well.) I will spare you the sermon on the social and health benefits and put it down to this: walking is the best way to discover New York City, no matter what your borough, or where your neighborhood. You may try to discover New York City through an app, a website, or recommendations, or even articles like this one, but all these methods fall short. The best places you’ll find will come from exploration by foot. As you will see from the video below, William Helmreich and his partner in crime, Matt Green, are happily and blissfully walking every single block of New York City. Now, you can cheat if you like and limit your walks to your neighborhood or wherever you end up. And that’s fine too, because if the chances are very high that there is something very interesting to see and someone interesting to talk to. 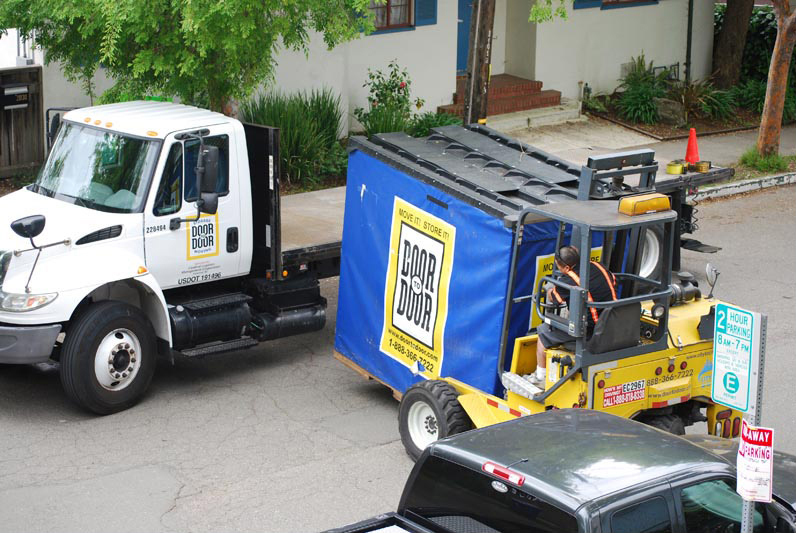 Which brings us to the next great way to hack moving to New York City. If you’re not from the tri-state area then you’ll have no idea what “Hudson Valley” means. But you’ll probably have heard of its most famous town: Woodstock. And now you’re thinking, “Why Woodstock? I want to live in the New York City; I’m not moving across the country to live in bucolic farmland, to drink kelp-oatmeal smoothies!”. Fair point. 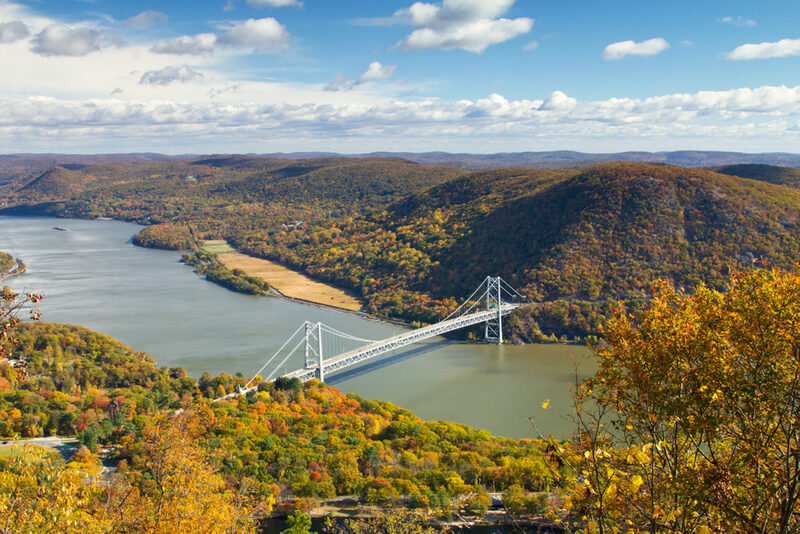 Here’s why this place matters: for those of you who either (a) don’t have a place to live in the city or (b) need a place to park your vehicle, the Hudson Valley can be your temporary friend; it’s the perfect staging ground from which to enter the city. Not Woodstock itself because it’s become very expensive, but the rest of the Hudson Valley. It roughly begins with Poughkeepsie and ends somewhere well south of Albany, around towns like Saugerties. Reasonably-priced food which still bears the influence of the city. For example, incredible lox and bagel sandwiches. And here’s a protip for those of you score a Manhattan apartment but have nowhere to park your vehicle (for less than $2,000/month, anyway): park it in public parking in Poughkeepsie and merely hop on the train when you feel like escaping for a country weekend. Your vehicle will be waiting. As they say, everyone in New York is from somewhere else. Well, it turns out that nothing could be more untrue, actually. The truth behind that saying is that everyone from somewhere else tends to interact with other people from somewhere else. Don’t be that New Yorker. 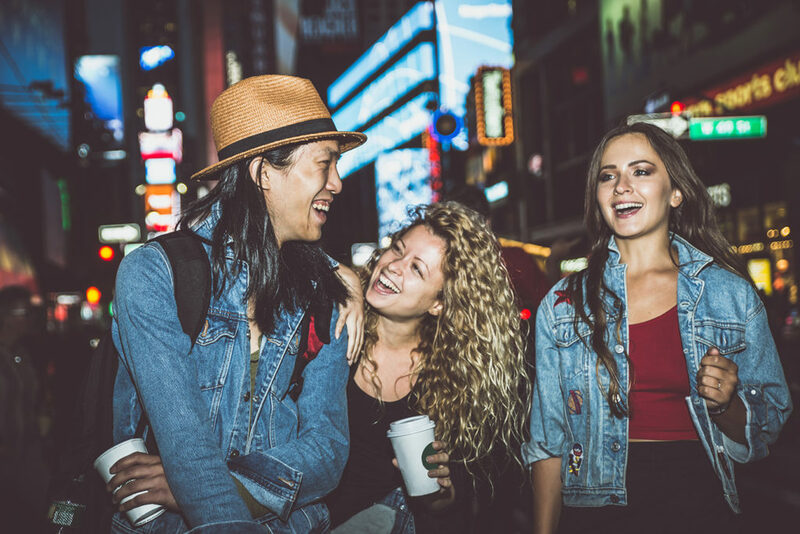 Don’t be the tourist in Cancun who never utters a word of Spanish, the backpacker in South East Asia who only consorts with other backpackers in South East Asia or the exchange student in Europe who hangs out only with other Americans. The version of that person exists far too frequently in New York City. There are dating apps, meet up sites, and hobbyist groups. Sure, use them. But don’t ever underestimate the power of exploring on foot and talking to people in person when the opportunity arises. There is also a misconception that New Yorkers are unfriendly. In downtown Manhattan, sure, everyone is in a rush – and wary of wasting time with a stranger. But its many nooks and crannies of the city, you will find very friendly, very native New Yorkers. These are some of the most complex and interesting people on planet Earth. Which brings us the last reason you should get to know the natives: some of them are simply amazing storytellers. I once knew a native New Yorker named Phil who worked in the transit police force. Part of his job was to patrol the subways, which are mysteriously labyrinthine. But I can’t do a single one of Phil’s stories justice, so you’ll have to uncover your own. And you’re in luck – their favorite storytelling subject is the city itself. 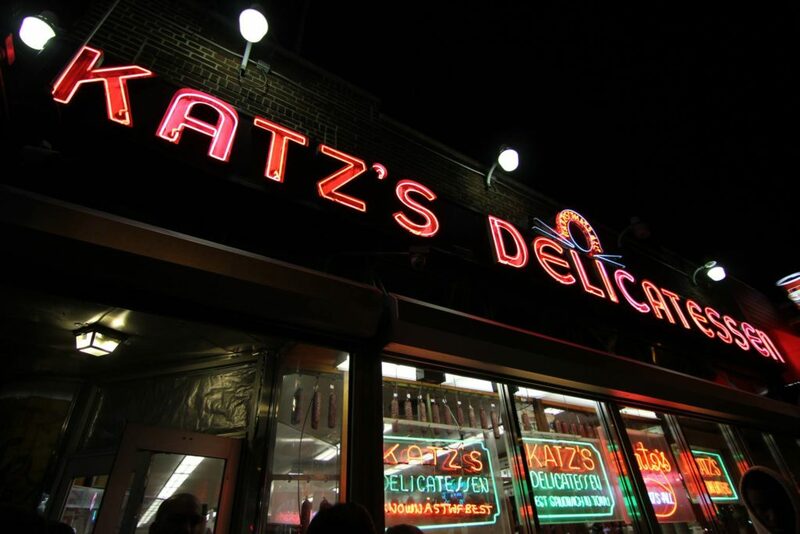 Katz’s Jewish Delicatessen – who hasn’t eaten here? A quick word on food: earlier in the guide, we talked about the importance of walking to discover your own personal version of the New York City—one that you uncover yourself. That’s truer of dining than anything else. Longtime residents will tell you, rightly, that the remarkable diner culture is steadily disappearing. On the flipside, chefs from all over the world continue to create the most diverse and accessible dining scene in the world at every possible price point. While the food and entertainment landscape can be – and is – constantly remade, the city is having a harder time recycling its fundamental public spaces (and some private ones). City planners, architects and New York’s great patrons of the Robber baron era had so much foresight, talent and commitment, even the gigantic maw of 21st Century commercialism has barely dented their majestic legacies. 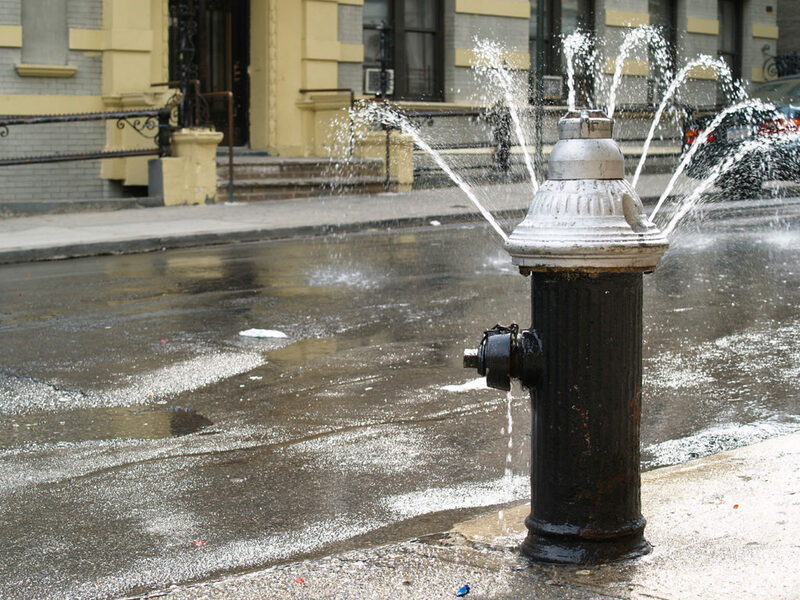 So please enjoy these timeless and essential fixtures of New York. They will bring you an escape from crass commercialism and some solace from noise and insanity. As long as you’re wise enough not to go to them on a weekend. Have you ever seen marvelous photos of the Manhattan skyline? Chances are that it was taken from the Brooklyn Promenade. The promenade is less popular than you’d think; I’ve met many New York residents who have never been. Here’s something to keep in mind: the point is not to promenade but to sit! Every native Brooklynite who appreciates beauty has been. There’s something to that. Best time to visit: Daybreak on any day of the week when the forecast says clear skies. Anytime after hours. One of the many marvels of man the Brooklyn Promenade provides a view of is the Brooklyn Bridge. But the best way to experience is to walk across it yourself. And yes, it’s open all year-round. Don’t be that person who moves to New York and never actually visits the Brooklyn Bridge, except crossing it in a car. Best time to visit: Any time after a fresh snowfall. (Unless you’re close to Central Park; then go to there instead.) Also, any beautiful day in spring or fall during a weekday for spectacular views. 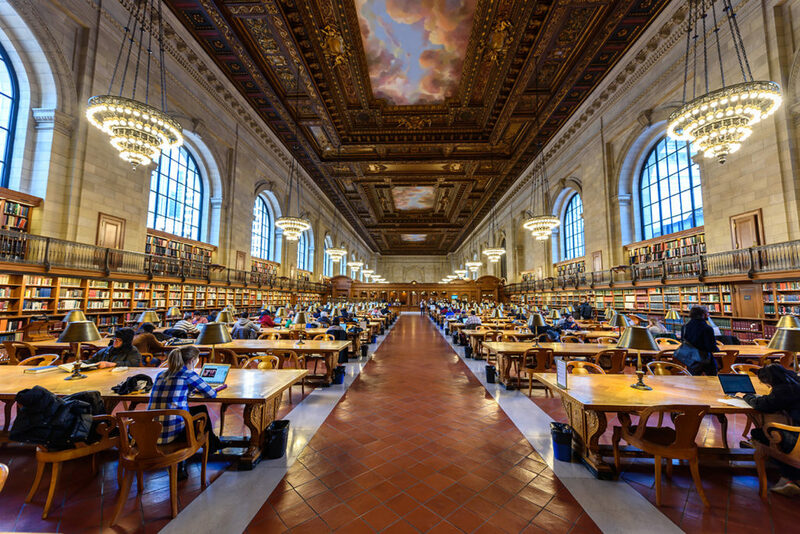 As you will see when you visit it, the NYPL is a library also an architectural masterpiece. Yes, it’s overcrowded, but what venue this gorgeous isn’t? It’s more easily accessible than the British Library in London and has beautiful interiors in which to read, write and reflect. Best time to visit: 8 a.m. to 10 a.m. on a Monday during a sunny day. 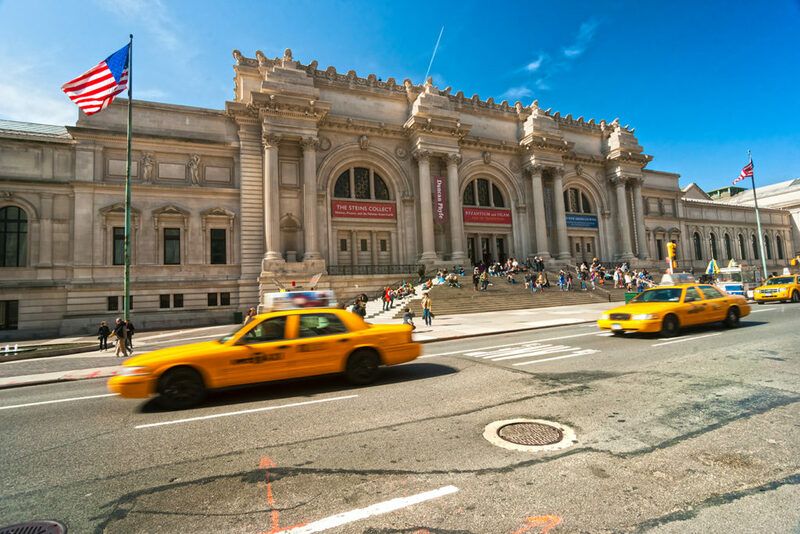 Like its sibling, the Museum of Natural History, the Met (not to be confused with the opera) is in a class of its own among world museums. I visited this museum for 30 days in a row at one point, but was still unable to truly appreciate the breadth of its collection. It contains art and design from every part of the world and every era of human history. Best time to visit: 10 a.m. to noon on a Monday or Tuesday, or between 6-9 p.m. on Fridays. Any time of year. 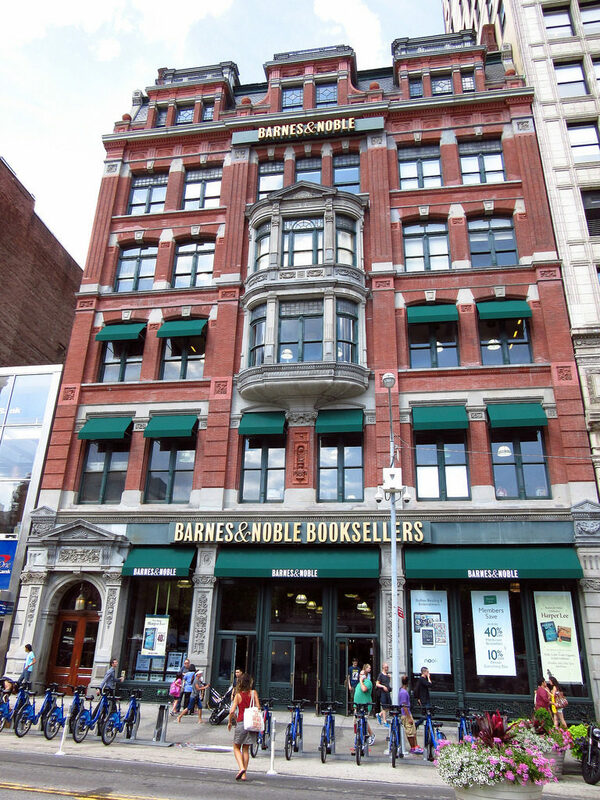 I put flagship in quotes because this isn’t the actual flagship Barnes and Nobles. (That one closed down in 2014.) But it is the biggest and perhaps the best. It was here where Ursula K. LeGuin revealed her favorite book to a shocked audience (we’ll tell you why in the comments). It’s no Powell’s books (Portland), but it’s certainly “wander-worthy” and a good place to pass a couple of hours. Best time to visit: Weekday mornings and late evenings, during the winter. For the purist who would never set foot in a Barnes & Nobles, you are in luck. 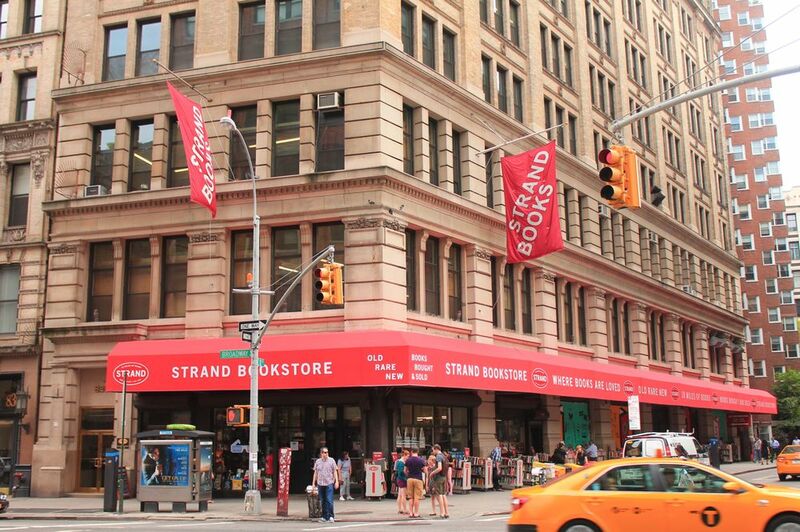 The Strand – long hailed by the literati as the world’s greatest bookstore – sits right in heart of lower Manhattan, only a stone’s throw from the aforementioned “flagship” Barnes & Noble on Union Square. It has three times the character, too, but a little too crowded for my taste. This is a great place to actually, you know, find a very good book. Best time to visit: Precisely between 9:30 a.m. and 9:37 am on a Tuesday morning, the only time it isn’t busy. 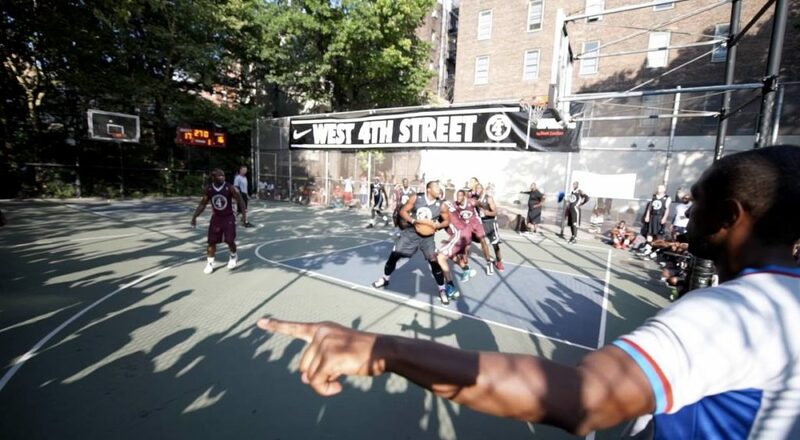 Yes, there are other courts with perhaps “better” basketball, like the famous Rucker’s. But there is no court which remains as ensconced right smack in the heart of a lower Manhattan neighborhood like this one. You can walk here from NYU, The Strand, Soho, even Chelsea; it lies in the heart of the West Village. But the best is to stumble upon inadvertently and spectate through the fence for a few minutes. And the quality of play can be tremendous (or ridiculous) if you get lucky. 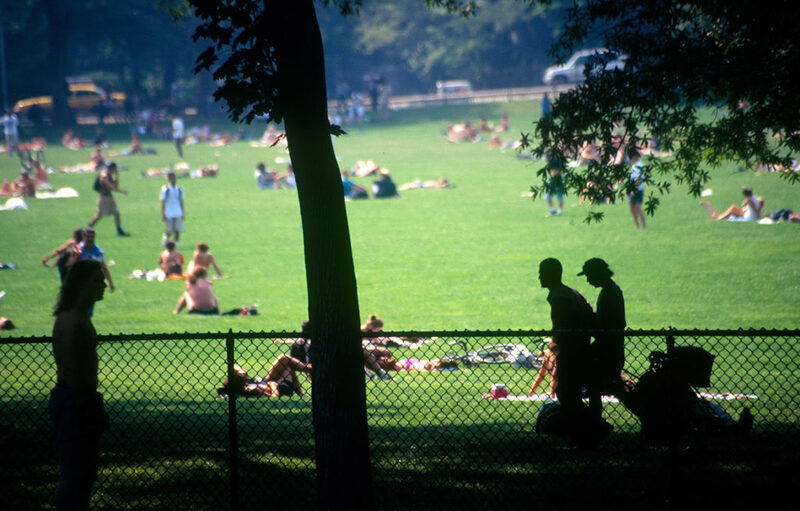 Best times to visit: Spring, summer, or fall on a weekend afternoon. Joe’s Pizza, on Carmine St. If you get hungry while watching basketball at the West 4th st. court, this is the place to eat, and it’s just around the block. Who knows how long it will last in its current non-gentrified incarnation. 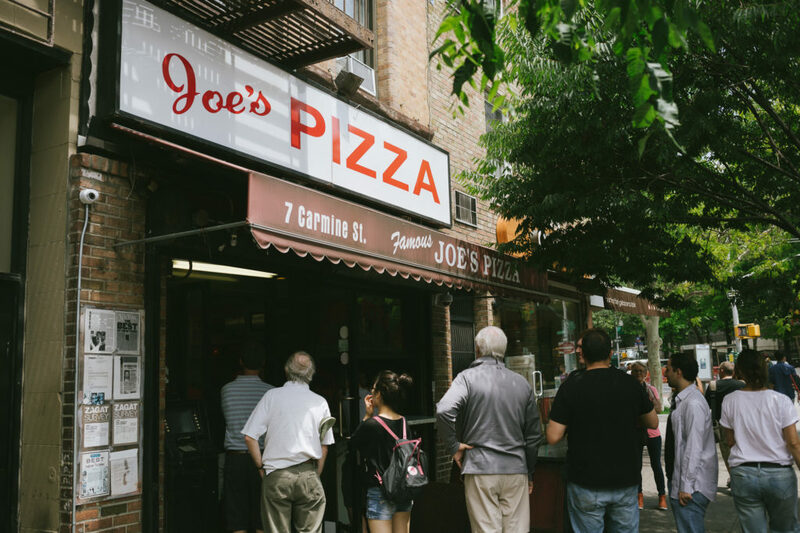 But Joe’s Pizza has reigned as the epitome of fresh-served thin slice New York pizza since, by all accounts, the 1960s. That’s a remarkable run in a city whose food landscape is constantly remade. (Recent Google reviews qualifying it as “dingy” make my case). The funny thing about New York City is the average pizza venue is pretty bad. Just warning you. But Joe’s lives up to the New York promise of wonderful pizza (if you prefer thin crust). Caveat: you must insist on a fresh slice, like a local. You’ll figure it out. Best times to visit: During your office hours. One of the few remaining public dining venues which has stayed true to its roots as an everyman cafeteria. (The Met, in contrast, shuttered its traditional cafeteria and only partially redeemed itself by opening the “The Balcony Bar”.) 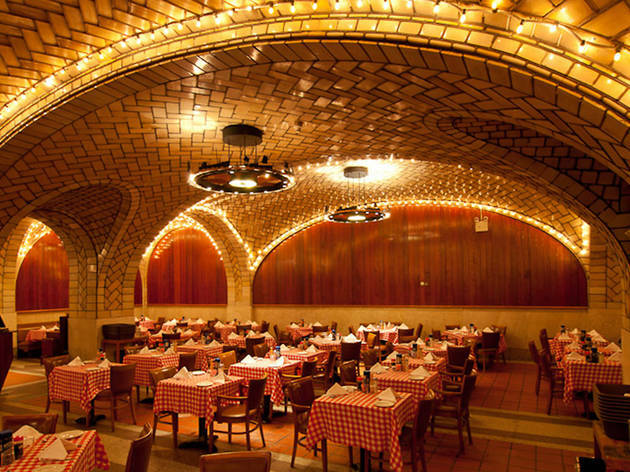 The Oyster Bar is an informal yet elegant and interior design landmark. If you take our advice on the Hudson Valley hack, you’ll have plenty of opportunities to stop in here for lunch. Best times to visit: In the winter, to cheer yourself up during lunchtime hours. 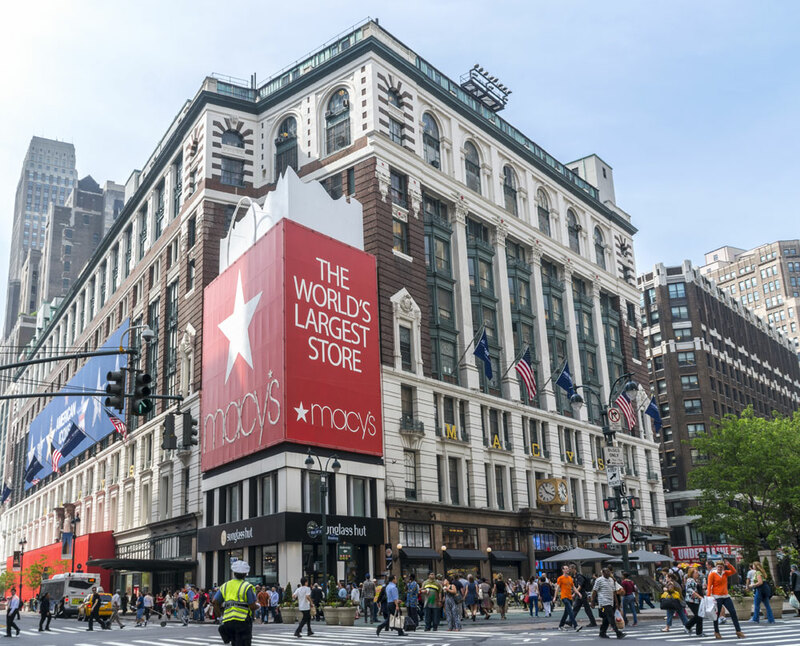 You may have read about the Macy’s closure epidemic sweeping the nation, but it has not, and probably will never (fingers crossed) affect the flagship Macy’s Herald Square in Manhattan. And yes, this is the same building in which Santa Claus performed his miracle on 34th St. Case closed. And by the way, don’t expect the same paltry selection of the Macy’s of your childhood in that one suburban mall. This department store offers every designer brand you’ve ever heard of (and no, it’s not cheap). Best times to visit: Christmas Eve (so you can experience “Madness on 34th St.” firsthand). How Long Should You Stay in New York City? Yes, the city is exhausting. Even the modern sanitized version of it still has the manic feel of a roller coaster ride with your phone just about to drop out of your hand while you try to prevent your friend from vomiting, and meanwhile, you catch a fleeting glimpse of the most beautiful thing you’ve ever seen. All while being yelled at. And you will eventually yell back. But coming from a New York veteran, stick it out at least one year. You must live all the seasons. Have you ever stood in the snow at an above-ground subway platform in Queens, waiting for the N Train to ferry you down to your Canal St. office? No? Well, then tough it out. Two years is the standard, and if you can make it to three, you’re automatically amazing. But there’s no requirement to be a lifer; if you move here, work here, study here, and live here for at least one year … you can make it anywhere. Are you supposed to tip movers? We get this question all the time. The answer is “no”. Or, “yes”. It kinda depends, so let us explain.